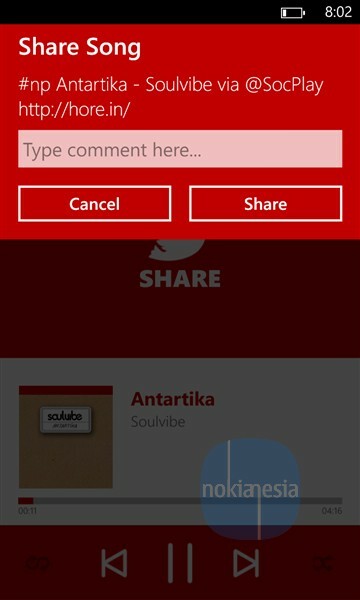 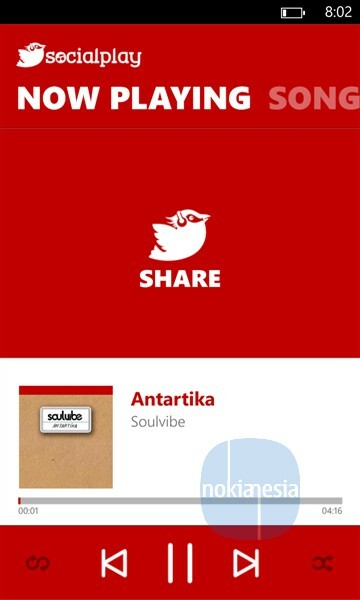 "SocialPlay" App is a new social and music sharing application for Nokia Lumia Windows Phone 8 that allows you to play your music from local drive and simply share it to your twitter account. 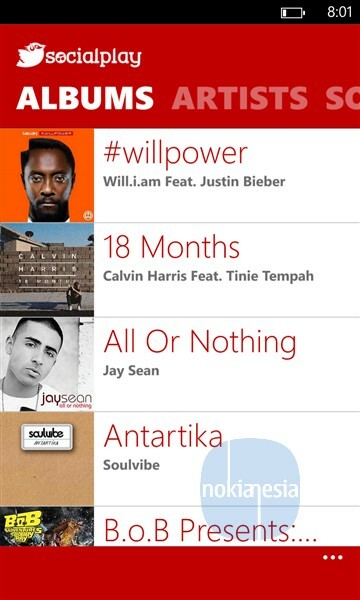 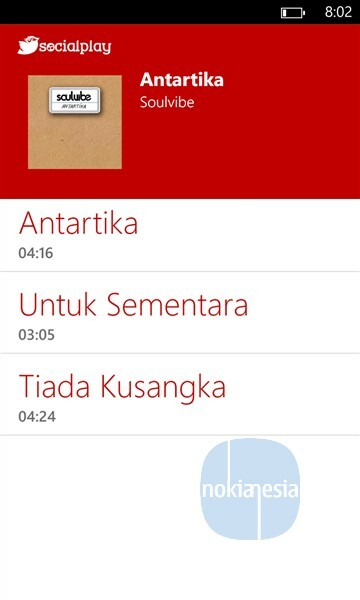 You can use "SocialPlay" App as a music player for your Nokia Lumia Windows Phone 8. 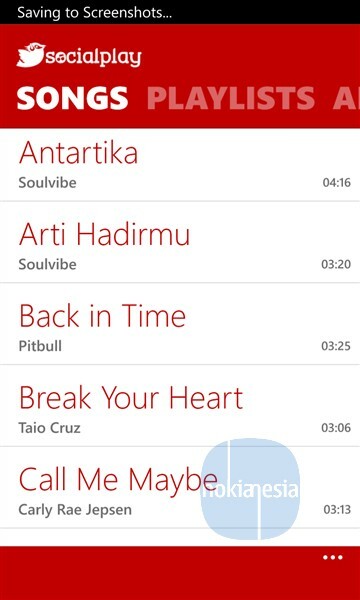 The different is you can also share to twitter the songs that you listen.
" 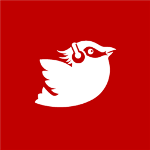 PLAY your favorite song SHARE it to twitter timeline. 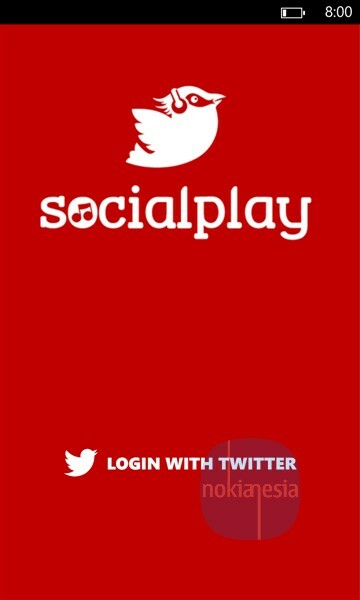 Interact with others then GET RANKED.SocialPlay is indeed a local media player that can make this happened! "